Recreation projects are implemented in a manner that seeks equilibrium between the region’s natural resources and its human influenced environment. 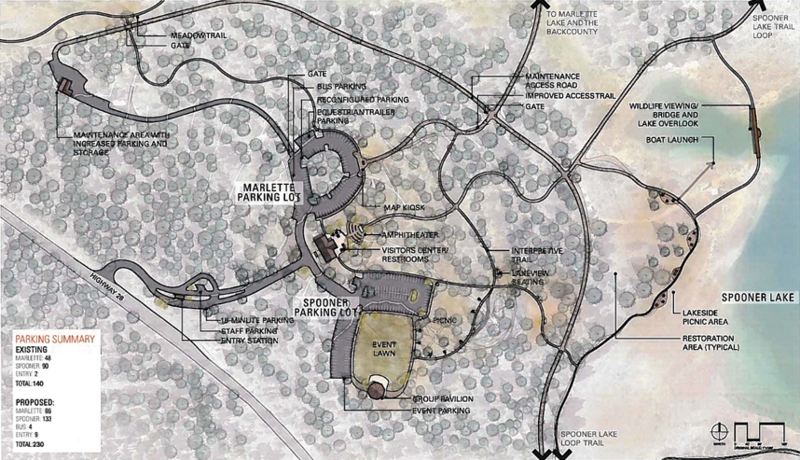 Replacement of aging infrastructure and construction of new facilities help create high-quality recreational experiences which maintain access to public lands while preserving sustainable recreational opportunities. Development of trail support facilities and connections between regionally significant locations is a key element in providing a premier trail network. 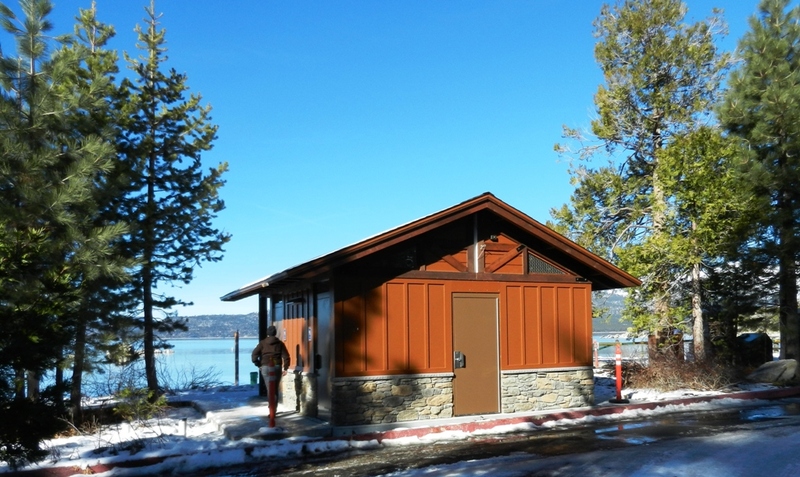 The Spooner Front-country Improvement Project Phase I- Improvements include a visitor center, ranger station, and amphitheater. In the design phase with construction starting in 2019. 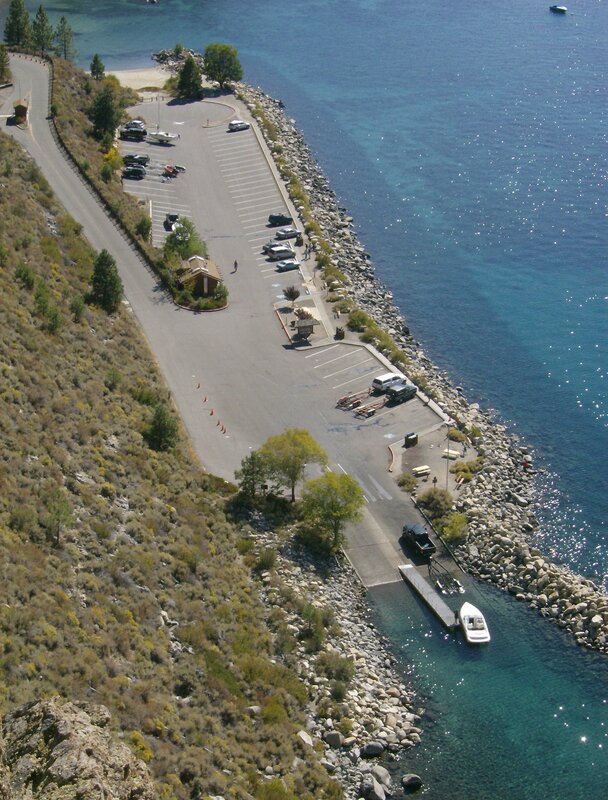 Sand Harbor Comfort Stations- Completed the installation of 5 new comfort stations at Sand Harbor. Cave Rock Enhancement Project Phase I- Facility improvements included the reconfiguration of entry lanes and parking to better accommodate site circulation and access, a new fee station, upgrades to the comfort station, sidewalk replacement, removal of the concrete boat ramp and, water quality improvements.